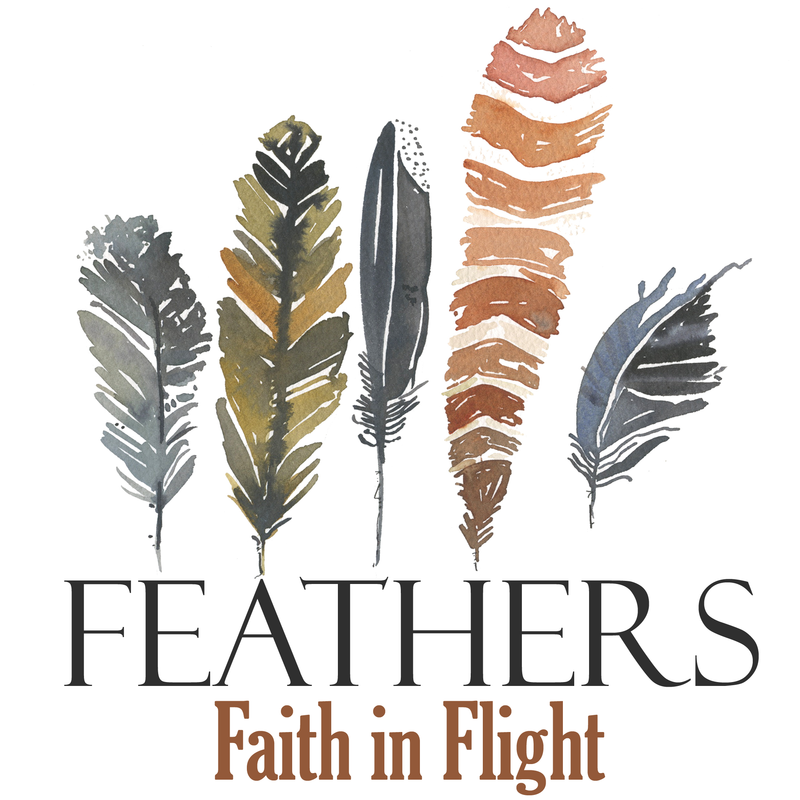 Listen and subscribe now to the best Christian podcasts today from podcasters just like Feathers : Faith in Flight. These popular Christian podcasts are available to listen to and download for free on Faithplay. Faithplay is filled with more episodes from Feathers : Faith in Flight and other top Christian podcasts. Download Faithplay today and start listening!